We all are well aware of the impact that the planets have on the aspects of our life which they circumvent, but it has some influence over our well being too. 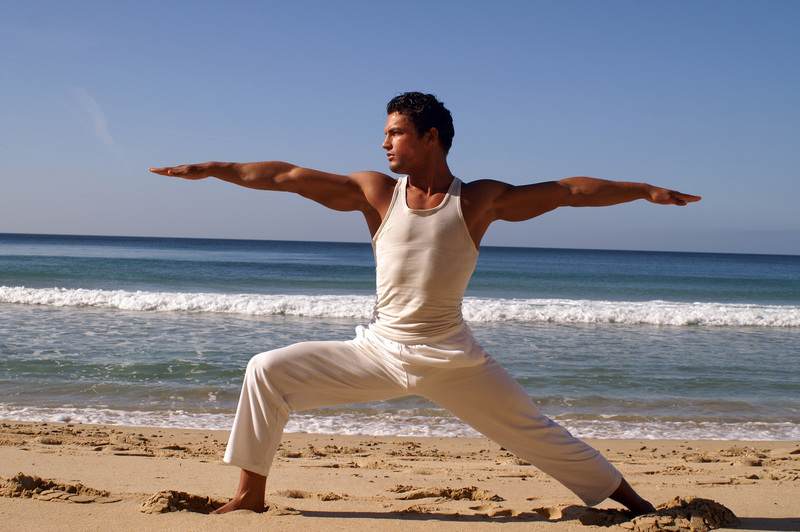 There are certain yoga postures that are specifically designed for different individuals according to their zodiac sign. Based on the zodiac sign that we belong to and the special correspondence it has with different parts of the body, here are the yoga practices and the poses that should be practiced to maintain your health. Aries is the first zodiac sign out of all 12 signs and it belongs to the fire element which bestows the ascendant with a fiery disposition. Aries is ruled by Mars, the planet of aggression whose influence makes them very good athletes by profession. The best suited asana for them is Virabhadrasana (Warrior Pose) which helps them express their immense energy which depicts their physical prowess. Taurus is the second among the 12 signs and first sign which belongs to the earth element and is ruled by Venus. Taurus is grounded by nature and neck and throat are the parts that are influenced, so they may suffer from ailments related to respiratory disorders and the trunk may also get affected. Vrikshasana (Tree Pose) and Setu Bandhasana (Bridge pose) are the best suited to help them restore their energy. Gemini is the sign ruled by mercury the planet of communication, intelligence and logic, it belongs to the air element.The people belonging to this sign sit in contemplation and hunching over the system which may affect their shoulders and the nervous system. The yoga poses that are recommended to them are Bhujangasana(Cobra Pose), Halasana (Plow Pose) or Salamba Sarvangasana (Supported Shoulderstand) to help them keep their mind and body active. Cancer belongs to the water element and it is ruled by the planet Moon, the celestial body for emotions. The body parts governed are the digestive system, breast, stomach and chest region. 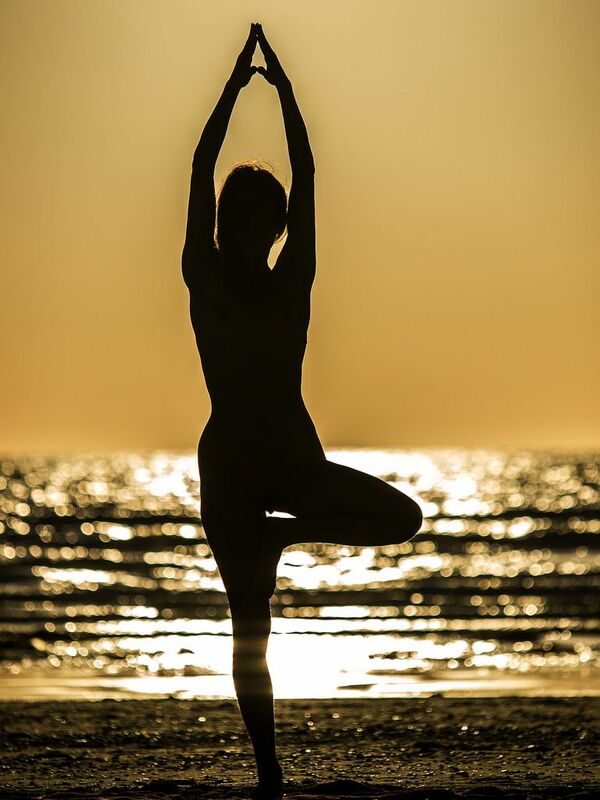 Since they are sensitive and aqueous by nature, the Ardha Chandrasana, Uttanasana and Yin Yoga practice is best suited to help them to resonate with their inner self. Leo again belongs to the fire element and governs the spine, arms and heart and the sign is ruled by the Sun. Since they have an immense energy which is reflected by their animal totem ‘the lion’, the yoga asanas that are recommended for these fearless individuals are Matsyasana (Fish Pose) , Marjariasana (Cat Pose) and Power Yoga. Virgo is an Earth planet ruled by Mercury which governs the central nervous system and intestine. They may suffer from minor bowel issues or stomach related ailments, so the asana that would strengthen their belly and calm their mind are Viparita Karani, Salamba Sirsasana, Paschimottanasana and Iyengar Yoga practice. It will help the self contained Virgo maidens to calm their minds and honour precision. The dancer Libra is adept at the art of balancing and they are drawn towards the beauty and serenity. Libra is an air element that governs the kidney, lower back, skin and the bladder. Nadi Shodhana or Anulom Vilom Pranayam is best for these beauty lovers and Navasana is a great way for the balancing act. Scorpio belongs to the water element and is ruled by Pluto and Mars. These individuals tend to be passively active and trendsetters in their own discrete ways. They require constant stimulation and yearn for deep intimate connections. Malasana (Garland Pose), Ustrasana (Camel Pose) and Baddha Konasana (Bound Angle Pose) are the perfect poses for these intense individuals to keep the flow of energy on track. The ruling planet of sagittarius is Jupiter and the sign belongs to the fire element. The key areas affected include thighs and hips and individuals belonging to this territory often suffer from joint pains. The best asanas that suit their body type include Trikonasana, Eka Pada Rajakapotasana and Virabhadrasana along with Meditation in order to be on the path of higher consciousness as these individuals tend to be very learned personalities with great wisdom. Capricorns are among the hardworking signs who strive to achieve their set goals and love to follow a structured plan for it. Capricorns are the ones belonging to Earth element and they keep their feet grounded, they are ruled by Saturn and are slow. They are prone to accidents leading to knee pain, minor fractures and issues arising from leg pain. They need to strengthen their spine, groin and knees. Tadasana (Mountain Pose), Eka Pada Rajakapotasana and Ashtanga Yoga are highly recommended for them. Aquarius is an air sign which has everything to do with legs and itis ruled by the planet Uranus.They often suffer from cramps in legs, calves and ankles and also spasm in the nervous system. They are recommended to practice JivaMukti Yoga along with specific asanas namely Adho Mukha Svanasana (Downward Facing Dog Pose), Setu Bandha Sarvangasana (Bridge Pose) which will help them strengthen their calves, legs, neck and shoulders. Pisces is a water element which is ruled by the planet Neptune. It rules the lymphatic system, liver and the skin. Individuals belonging to this sign are very soft, caring and emotional at heart. They very much like to keep in touch with the psychic abilities. Restorative Yoga practices will help them as well as the asanas like Baddha Konasana and Balasana (Child’s Pose) during their downtime. Astrology is something that affects us in some way or the other and influences the major aspects of our life and yoga is no exception. Find out which style of yoga and asana aligns with your zodiac sign and awaken yourself at a deeper level. Managing stress with Meditation – An easy way out! !